Kaitlin Sandeno is a world champion swimmer, Olympic gold medalist, and former world record holder. Now she uses her platform to help others, as the national spokesperson for the Jessie Rees Foundation and as a coach for local youth teams. Kaitlin Sandeno was one of the world’s greatest and most versatile swimmers. Competing at the 2000 and 2004 Olympics, she was a part of the world record breaking 4x200-meter relay team and is one of an elite few to medal in three different strokes. 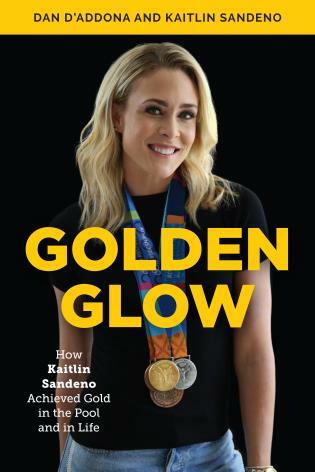 In Golden Glow: How Kaitlin Sandeno Achieved Gold in the Pool and in Life, Dan D’Addona recounts Sandeno’s amazing swimming career, including her spectacular Olympic performances, and details the impact she has made in the world outside the pool. Breaking into the Olympics at seventeen years old, she became the face of the team with her enthusiasm and bubbly personality. 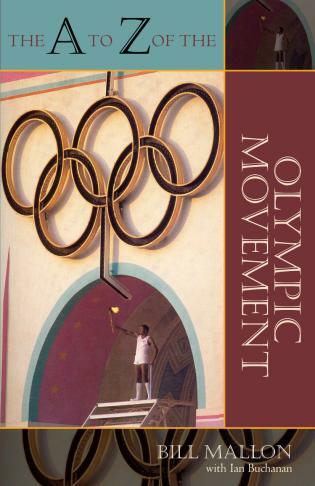 She returned to the Olympics four years later to have one of the most dominating meets by an American woman in history. But Sandeno’s legacy in the pool is nothing compared to how she has used her platform to help those around her. She is the national spokesperson for the Jessie Rees Foundation and spreads joy around the country to children with cancer. She has emceed Olympic trials, hosted multiple shows for USA Swimming, and has given back to her sport, working for USA Swimming and coaching youth teams. Dan D'Addona is a writer and editor for Swimming WorldMagazine. He has covered swimming at all levels since 2003, including the NCAA championships, USA nationals, Duel in the Pool, and Olympic trials. D’Addona has won awards for sports journalism from The Associated Press and Michigan Press Association. He is also is the sports editor at The Holland Sentinel in Holland, Michigan, where he lives with his wife Corene and daughters Lena and Mara. Kaitlin Sandeno Hogan is an American former competitive swimmer, Olympic gold medalist, world champion, and former world record-holder. She is the national spokesperson of the Jessie Rees Foundation, a motivational speaker, coach, sports commentator, emcee, and host for world-class sporting events. She lives in Orange County, California, with her husband Peter. 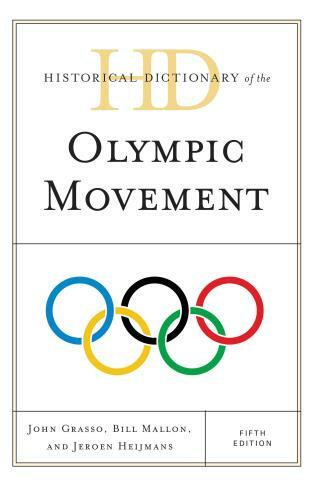 Kaitlin's great new book demonstrates the dedication and "never give up" attitude of a two-time Olympian and real champion. Following her decorated swimming career, she continues that message working with the Jessie Rees Foundation and supporting children with cancer. This book details Kaitlin's inspiring journey and reflects the positive work Kaitlin has done both inside and outside the pool. 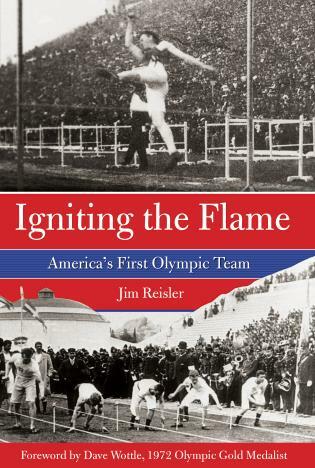 From the early days to the triumphs and challenges of an illustrious career, Golden Glow gives the reader insight into the mindset of an Olympic champion. This story shows how Kaitlin has not only parleyed her Olympic success into a successful career outside the pool but how she has used that Olympic platform to help countless others through her work as national spokesperson for the Jessie Rees Foundation. Kaitlin’s infectious personality has always made her special but her story and how she’s grown as an athlete, woman, and philanthropist is truly special. 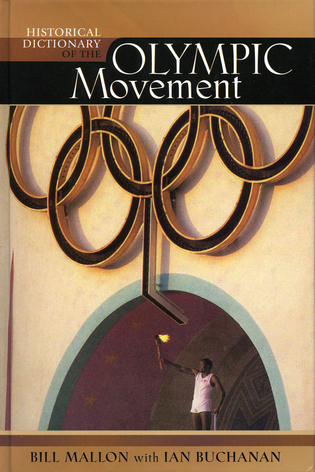 Golden Glow shares her story and is a great read for other young athletes to learn from. You will enjoy reading more about this beautiful swimmer who you probably fell in love with while watching her win Olympic medals. But what you will appreciate more is getting to know who she is out of the pool and the incredibly positive impact she has on everyone she meets. You will feel it through the pages. 4/9/2019: Kaitlin Sandeno announced as General Manager of the DC Trident, as part of the International Swimming League, becoming one of the first two female General Managers in American pro sports history. Golden Glow is not only the story of how hard work and perseverance led Sandeno to Olympic gold, but also how she has used her success in the pool to inspire those around her.